we are organizing our first event on Sunday 26th! 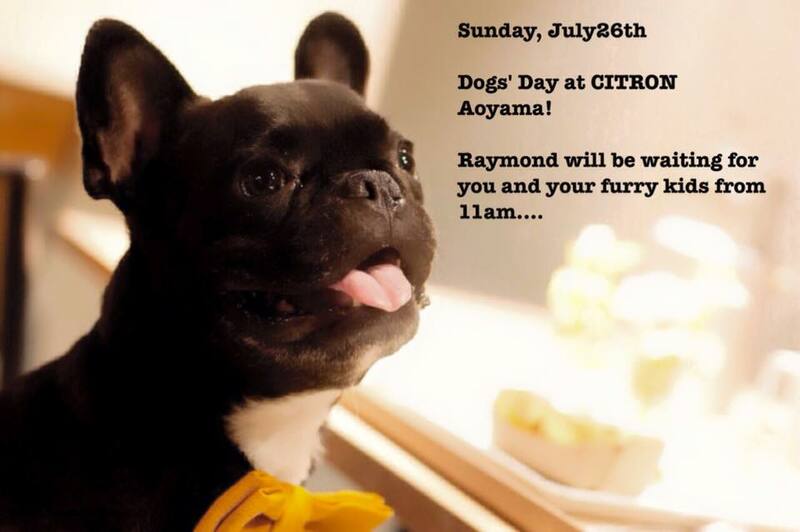 welcome at CITRON from 11am to 5pm. Spread the word around you and see you all!